A feature packed hosted PBX to make installing and maintaining your customer's PBX simple. Be your own telco with WLR3 access and all the features that come with it. Provision and have full control over your customers connections with T8LK data. Unlimited IT support you will no longer have to worry about software updates, replacing outdated hardware and dealing with day-to-day IT issues. As a T8lk Reseller you will have easy access to our products including: Hosted Phones, Lines & Calls and Broadband. On one simple platform. We’ve been there, clicking around from portal to portal to find a fault or prepare a customer for an install. This can drive you mad just getting started, let alone the ongoing use and complicated cross platform billing that you need to digest every month – we’ve decided to make it easier, with one simple to use platform covering all your needs. A feature packed hosted PBX to make installing and maintaining your customers PBX simple. Before signing up with T8LK, I would spend most of my day being the middleman between all of my suppliers just to make a slight change to my customers systems. Now I have one simple platform to manage all my connectivity and telephony products, this gives me more time to go out and sell. Moving to T8lk doesn't mean you have to change your number. Never miss a call with T8lk voicemail to email service. We will repair and maintain the fault professionally and efficiently. We can upload any audio file for your hold music. We can offer a single contract number that will ring across all sites. Call recording is available with PCI and DSS compliance. We supply connectivity through BT Wholesale and LLU carriers. Our platform is as flexible as it can be allow you to sell these services. We give you all the tools and diagnostics you need to provide meaningful first line support. A feature packed hosted PBX to make installing and maintaining your customer’s PBX simple. We are committed to helping you manage your T8lk call charges. You can now get your full itemised bill whenever you need it. As standard we proactively monitor your connections. This gives you the ability to sell premium broadband solutions. You have extra control of the line such as from barring all outbound calls. Ensures you don't need to spend money on expensive third party applications. With direct WLR3 access you can book appointments to suit you. You have the ability to choose which care line you are supported with. Our method of billing reseller allows you to compete on price. We operate on level terms with much larger competitors including diagnostics. Our lines are based on the latest WLR3 standard from Openreach. We can provide a large bearer to provide you with faster speeds capacity to expand. Regardless of the fault, or time of day, you will have support. We have partnered with BT Wholesale, TalkTalk Business and Virgin Media. 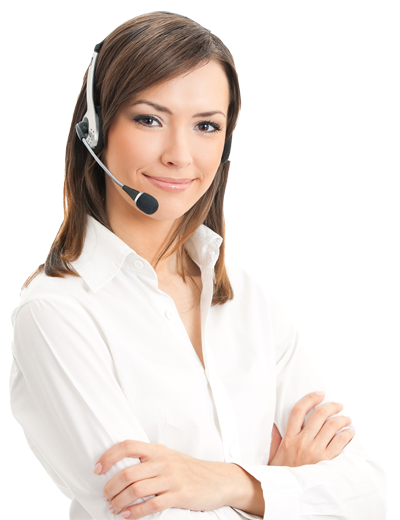 You have access to barring all outgoing calls and monitoring restrictions. You can sell a complete portfolio of wholesale broadband packages. You have the ability to track the progress, make changes and diagnose faults. Hear at T8lk you get unlimited IT support you will no longer have to worry about software updates, replacing outdated hardware and dealing with day-to-day IT issues. We have a dedicated support team to answer all your questions and queries. Our support ticket system takes incoming requests for support and automatically generates a ticket reference. 24/7 email support with easy access to the answers you need. Personalised support with our efficient phone service support answering and helping with any queries or concerns you may have. © 2017 T8LK LTD All Rights Reserved.